Commentaries on Genesis 1-3 by Severain of Gabala and Bede the Venerable from Intervaristy Press is part of their Ancient Christian Texts series. This edition, focusing on the Hexameron- the Six Days of Creation, is the English translation of Severian of Gabala’s In Cosmogoniam and Book 1 of Bede the Venerable’s Libri Quatuor in Principium Genesis. Greek Commentaries on Revelation by Oecumenius and Andrew of Caesarea is from InterVarsity Press’ Ancient Christian Texts series. Both commentaries come from the 6th century and provide opposing views on the book of Revelation. Incomplete Commentary on Matthew (Opus imperfectum as it is known in Latin) Volume 2, Ancient Christian Texts is a translation from InterVarsity Press. It was translated by James A. Kellerman and edited by Thomas C. Oden. It is part of their Ancient Christian Texts series. 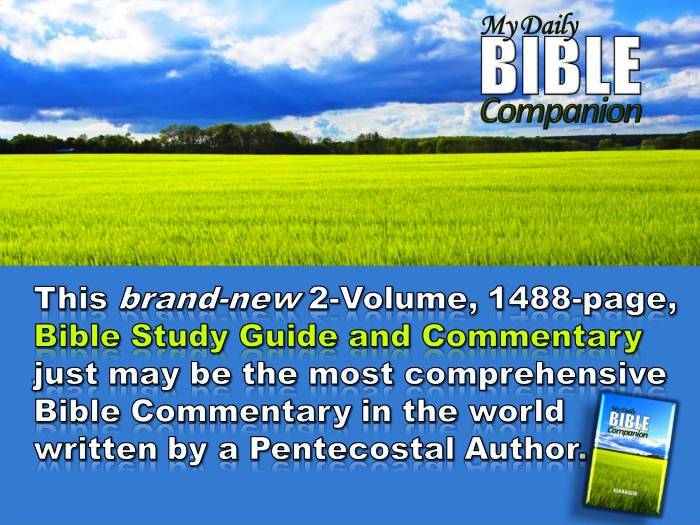 This volume continues the Incomplete Commentary on Matthew and includes Matthew chapter 12 through 25. Incomplete Commentary on Matthew (Opus imperfectum as it is known in Latin) Volume 1, Ancient Christian Texts is a translation from InterVarsity Press. It was translated by James A. Kellerman and edited by Thomas C. Oden. It is part of their Ancient Christian Texts series.